Aloha everyone! 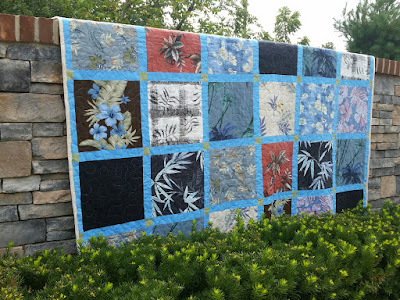 Check out this full size traditional style quilt made with Hawaiian shirts! 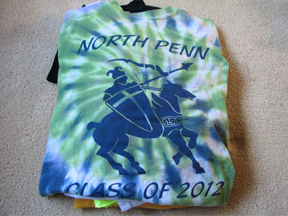 It is backed with a fabric that reminds me of the beach. Now all we need are the Hawaiian Islands!